China’s “superpower” status certainly doesn’t reflect well in the world of football. Apart from participating in the 2002 World Cup, there is not much worth mentioning in terms of their national team’s success. As for their domestic league, most people didn’t even hear of it before Didier Drogba and Nicolas Anelka arrived in 2012. But the times they are a-changin’. After a spending spree this winter transfer window, which is in fact their pre-season transfer window, the Chinese Super League seems to be all over the news. That’s why the time is right for us to take a look at China’s top flight division before their new season kicks off in March. It’s a lesser-known fact that Chinese game of Cuju, dating back to the 3rd century BC, is recognised by FIFA as one of the earliest forms of the game of football. Surprisingly, China’s first professional division was not formed until 1994 under the name “Jia-A League”. After a somewhat successful introduction into professional football, the league’s image was ruined by greedy club owners that were driven by profit. As a result, it was not long before the first signs of corruption (fixed games, illegal betting) appeared. The league was later restructured as the Chinese Super League (CSL) in a failed rebranding attempt. The final straw came in 2008 when CCTV, China’s state television, pulled Chinese football off the air. Shortly, Chinese authorities arrested a number of high functionaries including three former CFA (Chinese Football Association) presidents and China’s most respected referee for bribery and match fixing. We could say that the league has fully recovered after slowly regaining trust from sponsors and more importantly football fans. The average stadium attendance is rising (+17% last year) and is looking good on their way to surpass Italian Serie A and French Ligue 1 in terms of attendance. CSL now has a second division called China League One and besides the professional leagues, there are also reserves – U-19, U-17 and U-15 league. Their youth development is not left behind. With the new directions set by China’s president Xi Jinping, who is a huge football fan himself, and their Ministry of Education, they are now planning to make new football pitches and training facilities for 20,000 schools by 2017. There are 16 teams in the current format that play each other twice for a total of 30 games each in a season. The competition starts in March and goes on until December. The league’s most successful club in recent history is Guangzhou Evergrande led by Brazilian mastermind and World Cup winner, Luiz Felipe Scolari, who succeeded another World Cup winner, Marcello Lippi. This year they have a chance to claim their 6th consecutive title, not to mention that in 2013 they were the first Chinese team to win the AFC Champions League, a feat they managed to repeat in 2015. Special rules about foreign players are in place forcing teams to keep Chinese footballers on their payroll. A team can only register up to 4+1 foreigners (3+1 in match day squad), where “+1” stands for a foreigner from other AFC (Asian Football Confederation) countries. Consequently, transfer budgets that could be spent for several players is used solely for one or two players instead. 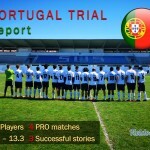 Unlike some other nations that have tried with a similar approach to improve their domestic leagues (e.g. Qatar), China is not targeting athletes that are past their prime and looking for some retirement funds. Instead, they managed to lure top calibre players in the best years of their career (Ezequiel Lavezzi, Alex Teixeira). Of course, that means overpaying their fees and wages. Recent pro signings including Jackson Martinez (Guangzhou Evergrande), Gervinho (Hebei China Fortune), Ramires (Jiangsu Suning) and more (see table below) were brought in to strengthen the teams in their pre-season transfer window and help China in their bid for AFC Champions League’s title. China doesn’t only seem to be an attractive destination for players. Managers like Sven-Göran Eriksson, Dragan Stojković and Alberto Zaccheroni all made China their new home. Next season looks more promising than ever. That also shows on the financial side of the business. In 2015, Chinese broadcasters paid just $9m to show local league games. In 2016, that number will be over $200m. 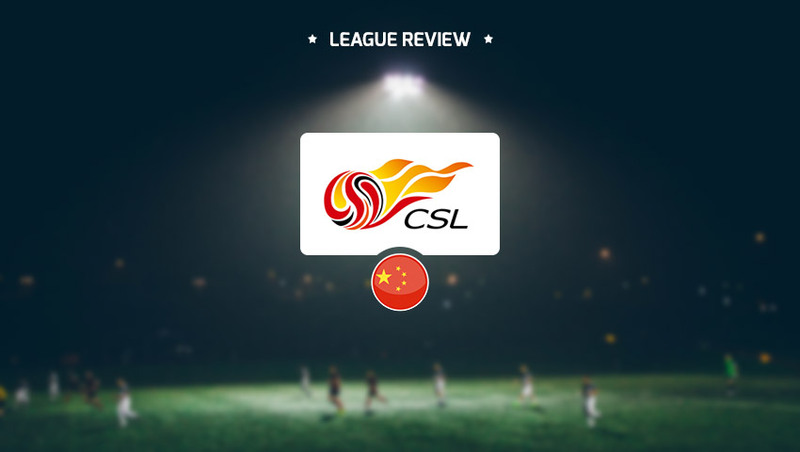 For now CSL’s goal is to cement their place as the world’s best non-European league in front of USA’s MLS and Brazil’s Série A. With good predispositions in a market of almost 1.5 billion people, achieving that goal might be closer than it seems. Looking for new connections in your football career? 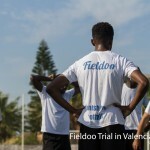 Join Fieldoo!